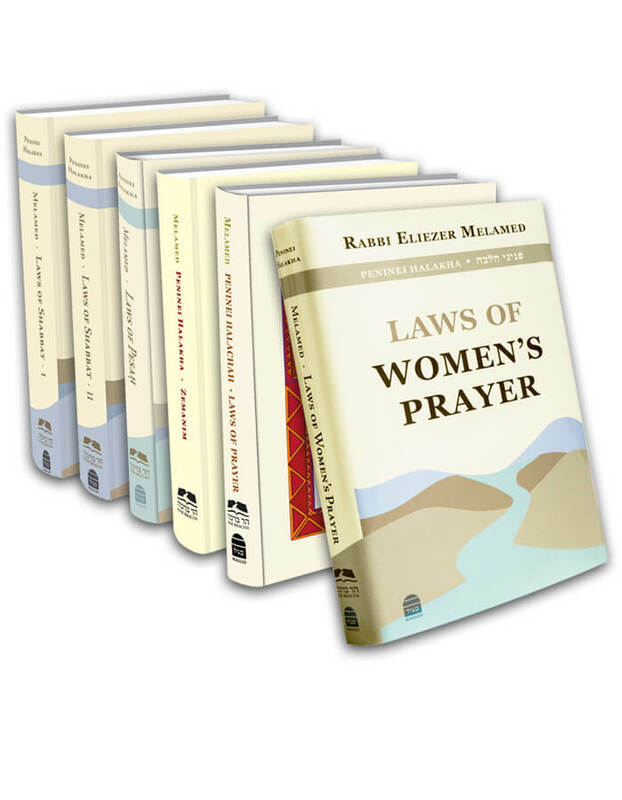 09 – In What Situations Are Supplementary Prayers Not Recited? Posted in The Supplementary Prayer (Tashlumim)	| Comments Off on 09 – In What Situations Are Supplementary Prayers Not Recited? 09 - In What Situations Are Supplementary Prayers Not Recited?